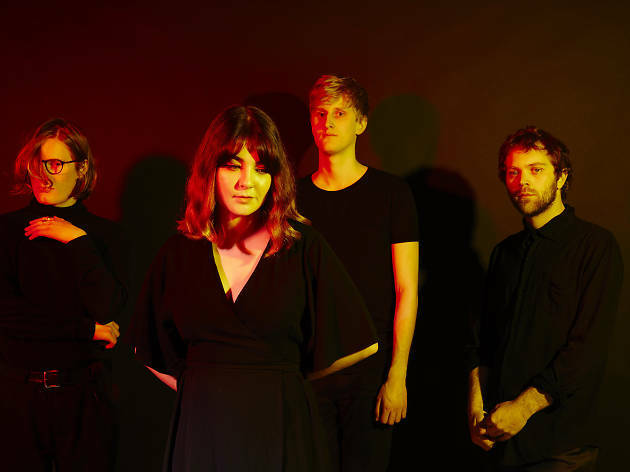 Indie-pop act Yumi Zouma bring a dreamy, wistful ambiance to anything it plays—that includes its full-length album cover of Oasis' (What’s The Story) Morning Glory? 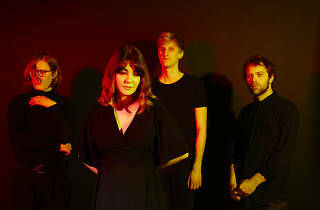 The New Zealand quartet has shared arena stages with the likes of Lorde and Chet Faker, but its latest record, Willowbank, still exudes a blissful intimacy befitting a group of close friends who reconnected through music. Bubbly local rockers Varsity, Canadian synth-pop act the Belle Game and Chicago singer-songwriter Eileen Peltier's Sports Boyfriend project open this Tomorrow Never Knows festival concerts.